NEW PRICE DROP!! !MOTIVATED SELLERS!!! 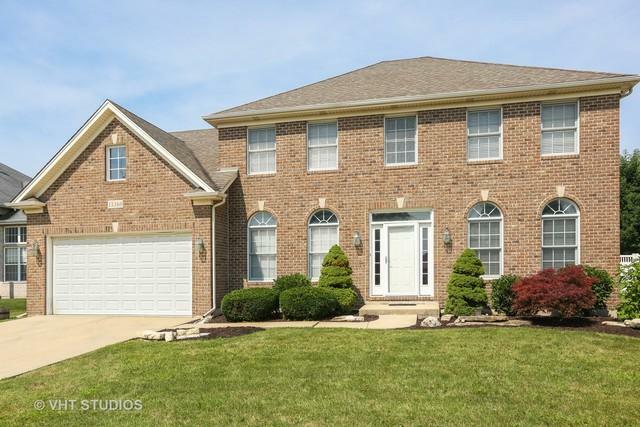 Stunning 4 Bedroom Brick Home with Vaulted 2 Story Foyer, Gleaming Hardwood Floors that opens to a Gorgeous Living Room & Dining Room. 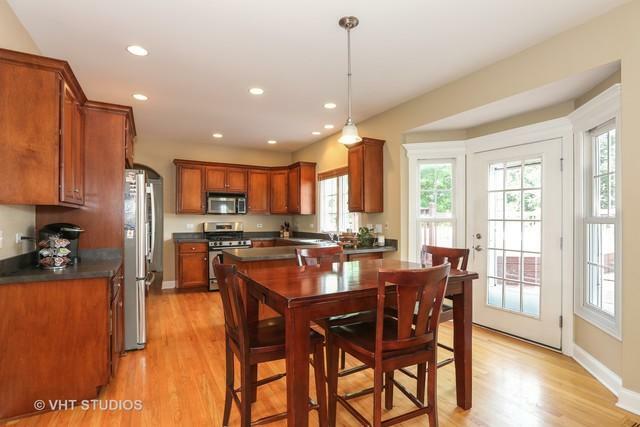 Both rooms feature Arched Entryway, Transom Windows, Gorgeous Custom Millwork, Trim & Crown Molding. 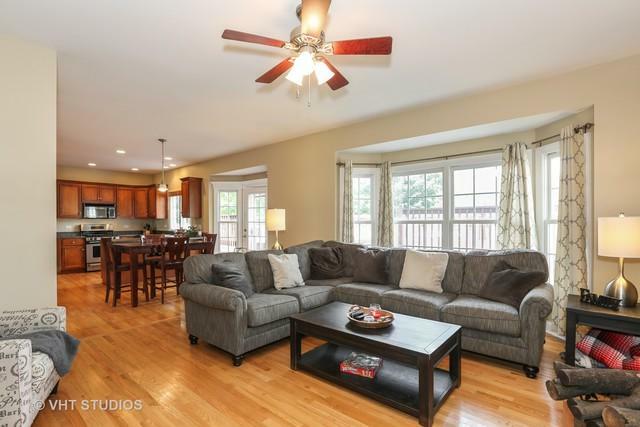 Living Room boasts a Tray Ceiling & Dining Room features Hardwood floors, White Wainscoting & leads to a Butler's Pantry with Beautiful Cherry Cabinetry, Wine Rack and Double Door Pantry. 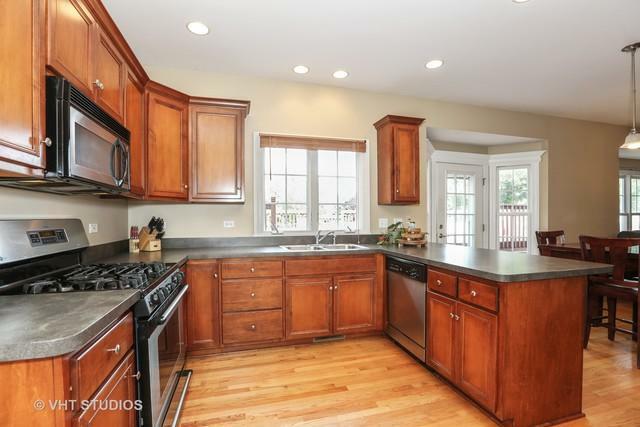 The Huge Kitchen showcases Hardwood Floors, SS appliances, Custom Cherry Cabinets & Breakfast Bar that flows into a Spacious Eating Area and Large Family Room with Fireplace. Large First Floor Den & Laundry Room. Stunning Master Suite with Sitting Area, Huge Walk-In Closet & Luxurious Masterbath w/Whirlpool. Full Basement with Bathroom Plumbing already roughed in! Large Fenced Backyard and Huge Deck! Award Winning Plainfield 202 Schools AND Plainfield North HS! Fabulous Home, Fabulous Price & Move In Ready!! !